In SEO, content is king but inbound links are the king’s army.It’s only through those links that the content has power, authority, and presence. Further – and luckily – inbound links are less time-consuming to develop and manage than daily top-notch content. That’s especially true with the release of the cognitiveSEO inbound link analyzer, which is currently in private beta. Search ranking is a competitive industry; even a site with one inbound link can make it to the top of the SERP if all the competitors have no links, and even a site with hundreds of links can be pushed to the tenth page if competitors are well-established enough. One of the key steps in any successful link-building campaign, then, is contrasting your site with top competitors. 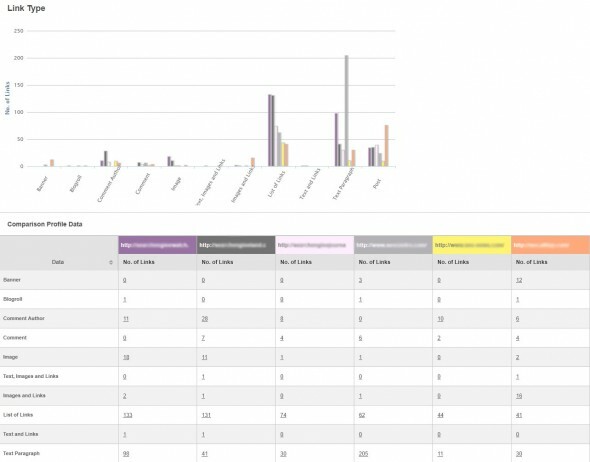 Once your campaign has been processed, you’ll see a dashboard display that gives you the core figures for your links, including your total number of inbound links, how many links are currently active, and detailed figures of the links that you’re monitoring. 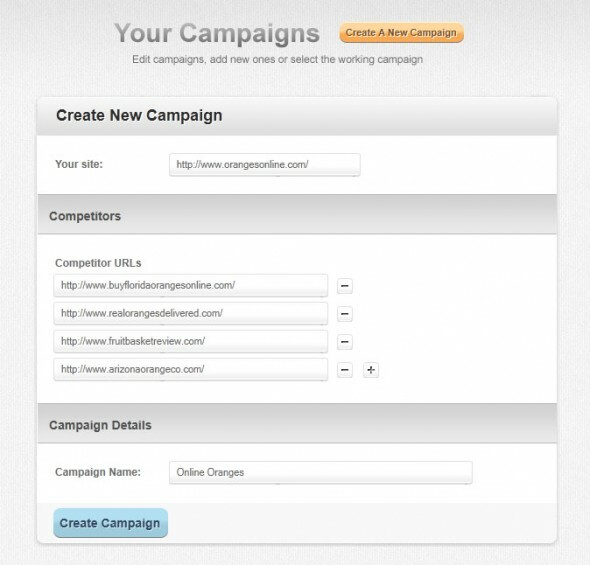 You can set up multiple campaigns to monitor several pages or sites, and you can even track requested links. With alerts, a breakdown of current and upcoming tasks, and a status report on any links that you’re managing in detail, your dashboard works as a hub for actionable intel. The exact URL the link is from. Whether or not the link is currently active. 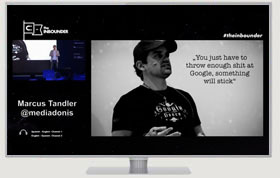 The image or anchor text being used to link to your site. The anchor title, if applicable. Where in the HTML structure of the site the link is. Whether or not there’s a nofollow tag on the link. The PageRank of the domains main page the link is coming from. The MozRank of the URL the link is coming from. Beyond giving you a strong idea of what your current status is, this breakdown lets you see how specific anchor text, high-PR links, and positioning of links hurts or helps your ranking for a given keyword. Just as importantly, however, you can get this exact same breakdown of your top competitors. 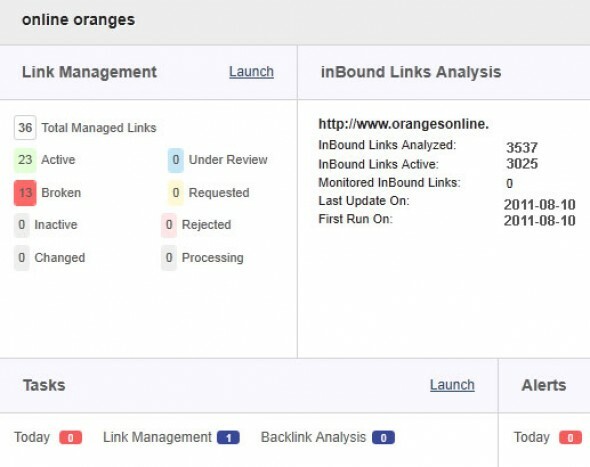 Whether you’re trying to track down specific sites that may be good candidates for link placement or simply get a broad idea of what’s different between your site and the sites that outrank you, the inbound link analysis puts all the info you need in your hands. If you need a closer look, you can get a broken down listing of the specific URLs sending you links from each category. 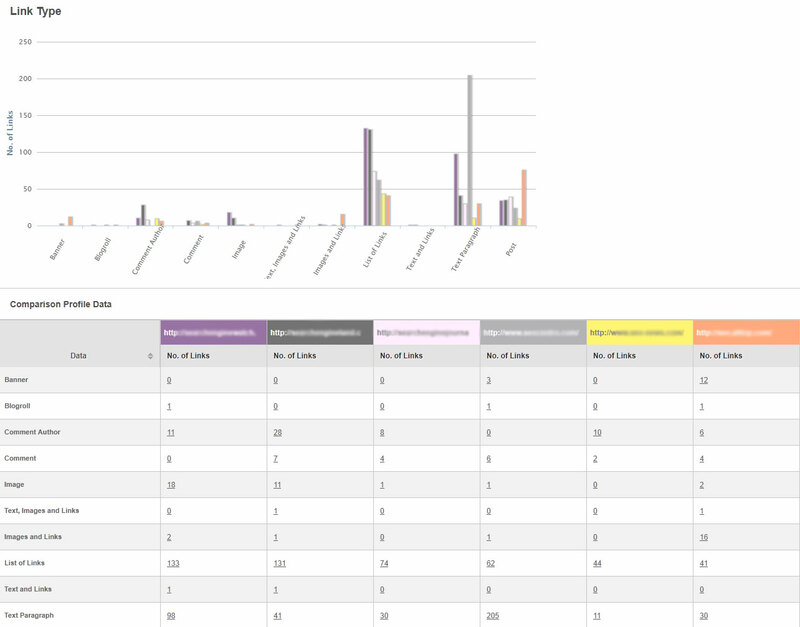 This tool can also be used to examine the breakdown of competitors‘ links. Despite the known relevance of this ranking factor, no tool has ever been so thorough in its examination of the category and type of sites. Now you have the chance to take inbound link categories to the proving grounds. 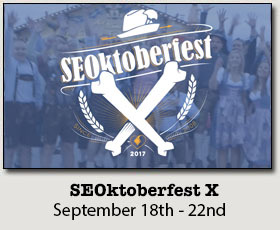 One of the greatest difficulties in SEO is that it’s hard to know what you don’t know. 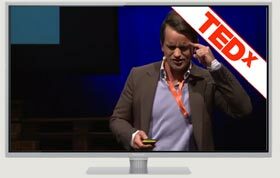 Comparative analysis is the best starting point for seeing what you may be doing wrong, what’s working for competitors, and how you may be able to gain a competitive edge. cognitiveSEO is designed to make business intelligence data easy to digest and review. 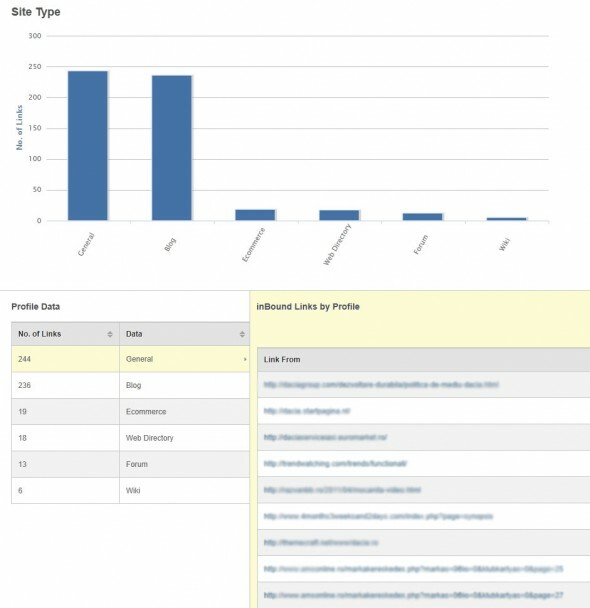 be worth exploring, you can click through via the chart and get a detailed breakdown of links for either your site or your competitor’s. more importance on the placement of a given link – but to check your page position for each link manually is an excruciating task. 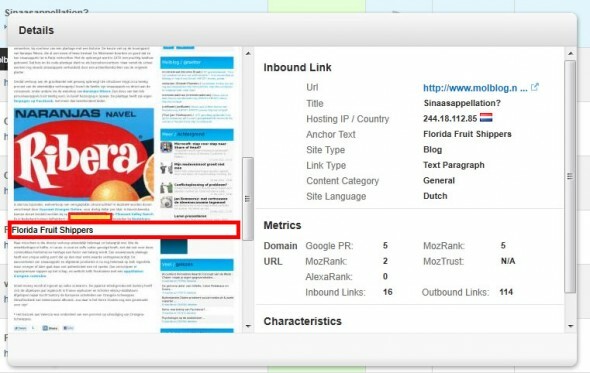 cognitiveSEO uses an preview tool that lets you see where on the page your link is. In the detailed breakdown of your inbound links (or the links of a competitor), you can click the image on the left to get a quick visual of your link’s onPage positioning. 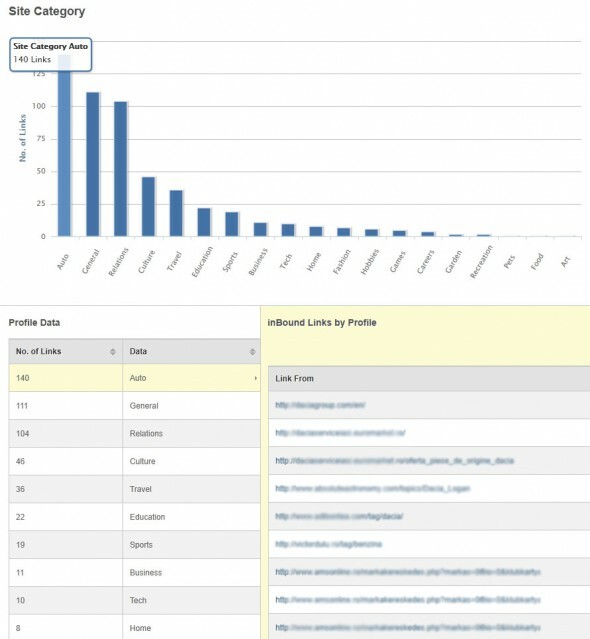 You can also look at charts to see what general page segmentation your link appears in. This will let you know if your link is in paragraphs of text, blog-rolls, lists of links, or some other location. This again allows for deeper testing and lets you see when your link is in a position that might be mitigating its potential benefit. You’ll get a strong sense of where on a page the inbound link appears, both visually (i.e., to users) and mechanically (i.e., the search engines). place – including everything from the hosting IP of the link provider to images of the content to a history of how the link has changed as you monitored it. Your managed links will appear in your dashboard, allowing you to see the key details of the those links as soon as you log in. 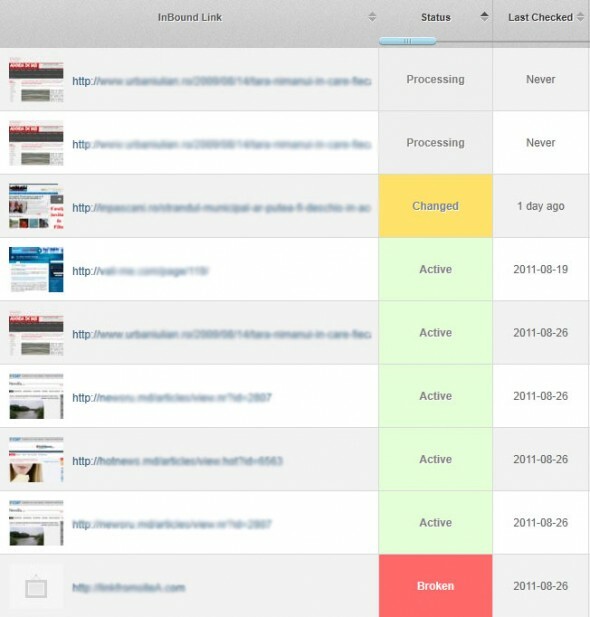 You can also assign specific tasks and set up alerts for your managed links, giving you deep awareness and control. You can also add competitors‘ links to your managed links to keep the closest possible watch on what the other teams are doing. cognitiveSEO is all about giving you the information you need in a format that can be digested easily. Not only does it track your company’s SEO vital signs, it also warns you when you when something has gone wrong, gives you the opportunity to see exactly what your top competitors are doing, and provides the perfect lineup of data to structure your link-building strategy around. As a private beta product, cognitiveSEO is still being tuned and expanded – meaning that there’s plenty more yet to come prior to the commercial release. Even as it stands, cognitiveSEO provides one of the most comprehensive SEO toolkits available to marketers, webmasters, and agencies. Those interested in joining the beta can visit cognitiveSEO.com. * Register on the waiting list for a Private Beta Code, so you can test the strengths of the tool, but also be notified about the commercial launch and any future updates. More about cognitiveSEO: cognitiveSEO launched its private beta at the SearchMarketingDay conference in June of 2011, with a product response that exceeded our already high expectations. The full commercial release is slated for November 2011, but we’re looking for as much feedback as possible before then so we can release exactly the product that the SEO community has been looking for. You can check out our blog for news on product development, tips on building links, and our famed infographics series. You can also find us on Twitter and Facebook, or contact us directly.